Bizarre ice formations, shimmering blue light and deep fjords - the beauty of the Arctic is breathtaking. As a habitat, the Arctic is simultaneously fascinating and extreme - and home to countless Arctic foxes, whales, seals, polar bears and musk oxen. The incredible diversity of Arctic species will astound you - on land and in the water. 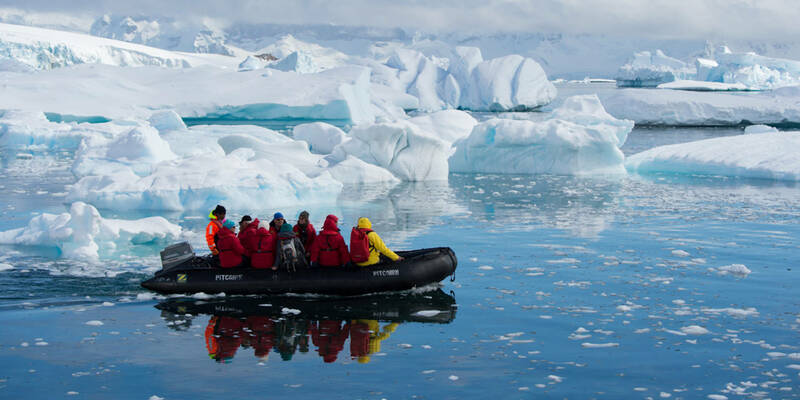 Our small, robust Zodiacs and our well-versed lecturers are on hand to bring you right up close to this thrilling region with many unforgettable exploratory excursions. Are you ready for an Arctic adventure? The magical white world of the Arctic Ocean will bring you under its spell and surprise you each day anew with unique discoveries. 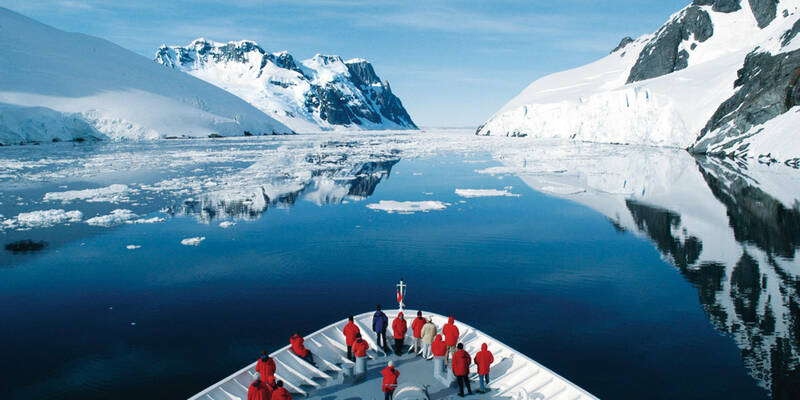 It goes without saying that our expedition ships and crew are highly experienced and trained to meet the special demands presented by an Arctic expedition. Our ships have the highest ice class for passenger ships. With their shallow draught and compact dimensions, our ships make their way safely through even the Arctic's thick, creaking sheets of ice, carrying with them the necessary equipment that is essential for expeditions on an expedition to the Arctic. 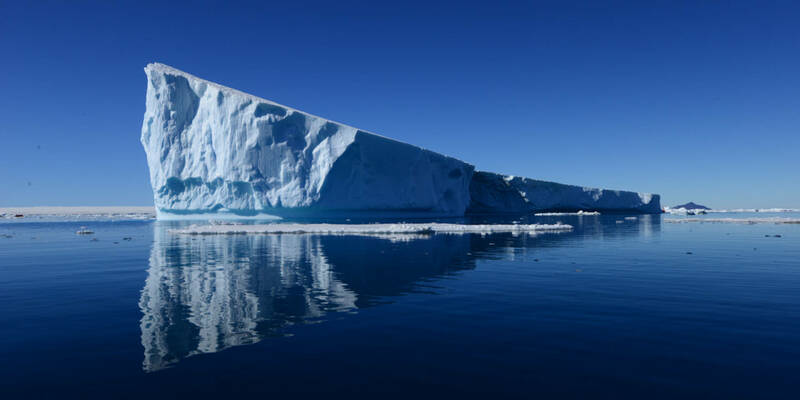 And it should be remembered that our crew members are extremely competent in polar matters and bring years of experience to bear in this region. Naturally, the inhabitants of the Arctic have adapted to the challenging conditions of the endless ice. Walruses protect themselves against the icy temperatures with a thick layer of blubber, for example. The Inuit, human inhabitants of the Arctic, have also developed special survival strategies and, in addition, a fascinating and extraordinary culture, as demonstrated by their traditional songs, for example. 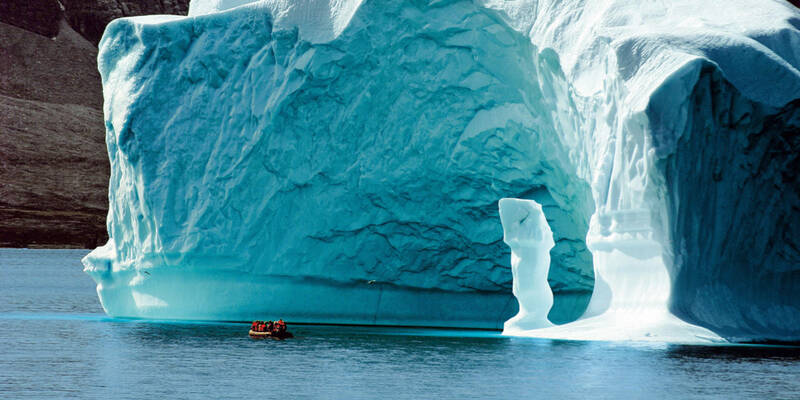 A magnificent expedition to the Arctic awaits you, packed with breathtaking impressions. Look forward to this amazing experience and live your Nordic dream up-close.